Of the 33 seats on Students’ Council, three are reserved for student representatives from the faculty of education, five seats for the faculty of engineering, and two seats for ALES. 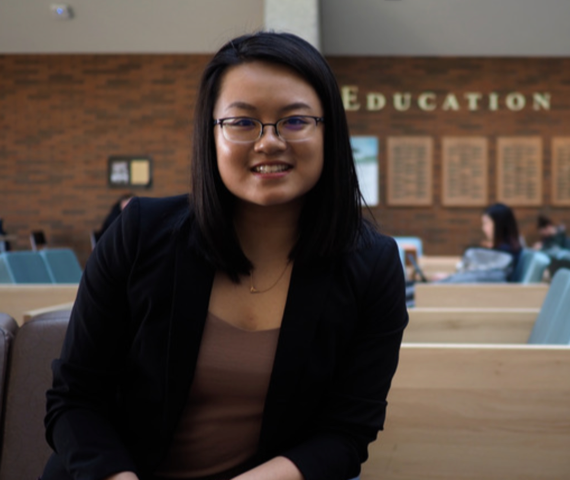 This year, two education students are running for a spot on Students’ Council: Katie Kidd and Samantha Tse. 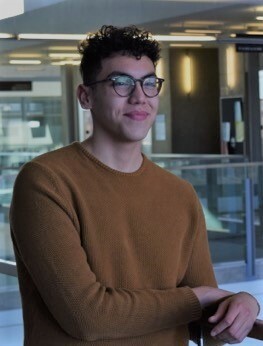 Additionally, Ayman Adwan and Amlan Bose are running to represent students in the faculty of engineering, and Stephanie McKenzie is running for ALES. The Gateway also sent questions to Nathan Sunday and Anthony Nguyen, the only candidates running for native studies and nursing respectively, but did not hear back. Responses have been edited for length and clarity. Stephanie McKenzie: I feel ALES students are underrepresented in governance on campus. This is pretty evident as I am running uncontested, and our faculty association has been neglected to the point where it basically doesn’t exist. The image that this portrays, of ALES student being uninterested in governance, is far from the students I see and interact with in class. ALES students are bright and intelligent people, who I think would be an excellent addition to the Student’s Union. I think the barrier to engagement within the faculty is communication, and I hope as a councillor I can help to bridge the gap. 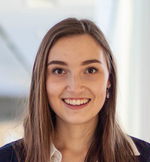 Katie Kidd: I have been actively involved in campus life for the past three years by volunteering with Week of Welcome, events crew, and in a Students’ Union election campaign. Because I have been able to be so involved in the Students’ Union, I noticed some of the education students’ needs are not being met. The education program is unique in that all students complete two practicums before the end of their degree. While on practicum, students are told by their course instructors that they should not work outside jobs because of the high demands during these semesters. Not being able to work can cause students to experience financial insecurity. To help combat that, I believe the Students’ Union should create needs-based awards for students on work experience terms. My other goal is to help expand students’ rights while on practicum. Currently, education students can be removed from practicum without cause. If the principal decides they want you out of the school, you will be unable to finish your practicum, thereby putting graduation in jeopardy. I want to help ensure that students on practicum feel confident and safe. Samantha Tse: I got involved with Students’ Council because I saw that it was a place where I could apply my strengths to effect good change and protect education students. Ayman Adwan: Understandably, engineering students are overloaded with their schedules, co-op terms, etc. This kind of environment breeds apathy towards the SU. 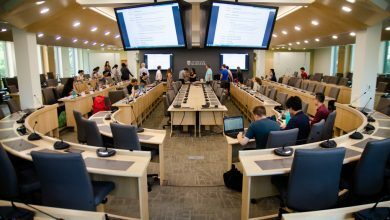 Students don’t realize the effect that motions brought to council can have on their campus experience. This is concerning, especially considering the extent to which council requires the input of students in order to work at its best. An example of this is the fact that there were only two applications for the General Faculties Council and Student’s Council position this year. This must change, we need to shift the way students think about student leadership because two applications out of the 11 available aren’t enough to represent engineering students’ needs. I am running to be on council to ensure effective advocacy on behalf of the students in my faculty and to further encourage student involvement in the Students’ Union as a whole. Amlan Bose: I have been on Students’ Council for a year now. Last year, I ran on a platform where I mentioned that I will be the connection between the Engineering Students’ Society (ESS) and the Students’ Union. As a matter of fact, I have been the connection between ESS and SU this year. This year, I communicated with ESS on a regular basis and formed that relationship where they could inform me about the issues engineering students were facing. This year I am running on three main platforms: fixing exam scheduling for engineering students, mental health, and holding SU executives accountable. [There is an] exam scheduling issue that the engineering students are facing. Almost every term, the majority of the students at least once have to take two exams in one day. This is something which needs to be fixed. Mental health is a big issue in engineering right now. However, the university is casual about it. We need to make the faculty understand that we need a trained psychiatrist on campus who could help students in need. Holding the SU executives accountable and make sure they complete their promises on the basis of which they won the election [is important to me as well]. McKenzie: One of the amazing things about Students’ Council is the publicity of the meetings. I encourage others in the faculty to sit in on meetings. I will always make myself available to talk to students if they have any concerns and they wish to voice them in person. I also will be happy to answer any questions or concerns by email. 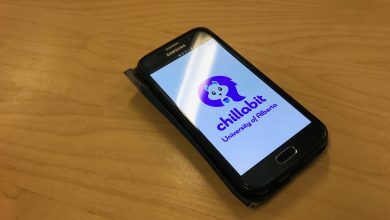 Kidd: Keeping an open line of communication with my faculty is a key tool to help ensure students understand what is happening at Students’ Council. I would maintain an active Facebook page to report on council activities and hear about concerns from students. I would also publish a blog each month to share council news. I think many students do not understand what council is doing on their behalf or the value of student politics. If elected, I commit to a consistent and regular outreach plan with my faculty to improve awareness and engage education students. 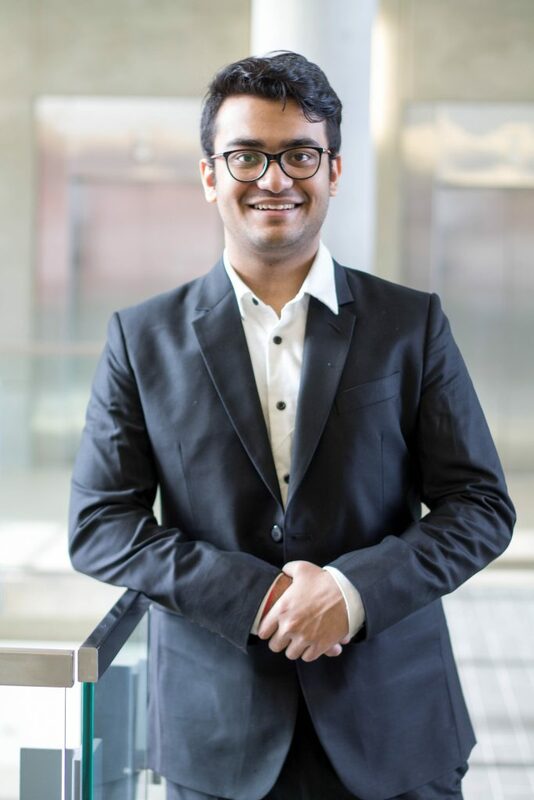 Tse: I will keep in touch with the Education Students’ Association and continue to seek education student’s approval when making decisions in Students’ Council. Adwan: I have already met with the outgoing and incoming president of the ESS to discuss ways to strengthen our relationship. In my role as a councillor, I would like to mirror this relationship with ESS in communicating the needs and expectations of students to the executives. Bose: I would do what I have been doing throughout the last year. I would attend the meetings and make sure I address the issues students are facing. I would consult with the engineering students and then bring that forward to council. 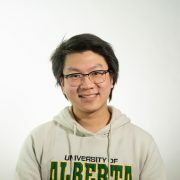 McKenzie: Regardless of my position on the motion, I believe any strong argument is supported by research and facts, and it is my job to present them to protect the best interest of the faculty and the students at the University of Alberta. I would also see if there were any fellow council members that agreed with my position, and I would work with them to present the best argument either for or against the motion. Kidd: The most effective way to respond to a difficult motion is to make certain I accurately represent the views of my faculty. I will consult with students on challenging issues to gather their opinions and feedback. I can use social media or survey tools to make sure all students [can] share their views. I will also work with the other education councillor to host town halls to understand student concerns. Tse: I would put education students’ interest first and foremost. In demonstrating this, I would ask questions to discern if the motion would be beneficial for education students. And if there was enough time to ask education students for their opinions on the difficult motion, I would do so. It would most likely be done through consulting the ESA and through sending out a survey to the education student body. Adwan: Firstly, researching the topic and understanding all sides to the issue is the most important. I would do this by consulting students, meeting with other councillors and learning about their stances. Additionally, maintaining a positive relationship with ESS and student groups within the faculty will enable me to properly represent the needs and expectations of the students that we serve. Bose: I would do my research and I would consult my students and then based on that I give my vote. Under no circumstances I will cast my vote without knowing the facts. McKenzie: I have been involved with many student groups on campus and have not had an issue with disengaging. I am super excited to be representing my faculty and very excited to be there. Kidd: In order to be an effective councillor, it is vital to be an active participant at council meetings. If elected, I’ll commit to consistent attendance at meetings and assigning a proxy to participate on my behalf if I am unable to be present in person. However, like many university students, I work full-time during the summer. 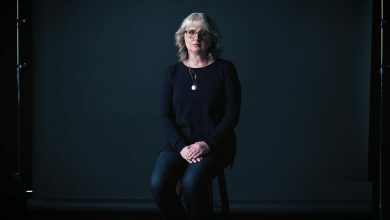 I am employed as a counsellor at a camp in the mountains for children with cancer and am not able to be in Edmonton for meetings in July and August. 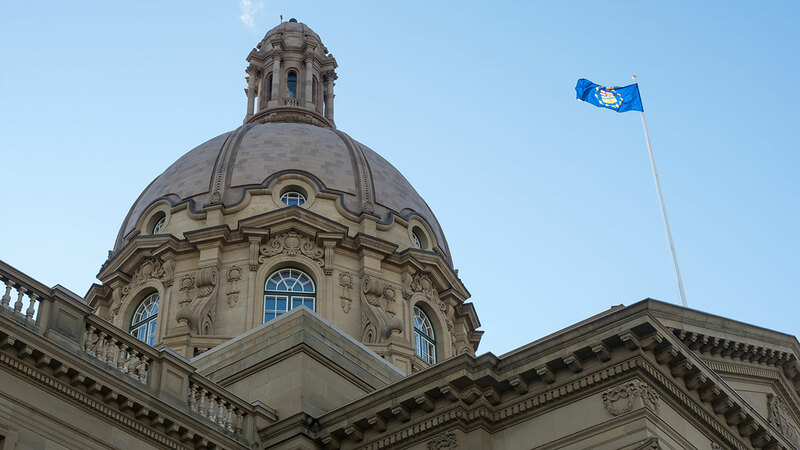 Requiring in-person attendance during the summer is actually a barrier for participation in Students’ Council and could be why councillors have to step down from their role. I think this meeting policy is one that must be updated in order to allow students who do not live in Edmonton year-round to join council. Tse: Last semester when two education councillors graduated and left Students’ Council, I filled one of the vacancies and have not missed a council meeting yet! Adwan: I had an attendance record of 90 per cent, with the meetings missed due to midterms, or vacation. I believe that this speaks to my reliability as a councillor, and my ability to remain accountable and present throughout my term as a student representative. Bose: Last summer I went back to Bangladesh and I used to wake up at 5:30 a.m. in the morning to attend the council meetings via the live stream due to the time difference. As the records show I had 90 per cent attendance. During the fall term, I had a 100 per cent attendance record. I think this shows how much I am committed to my job. 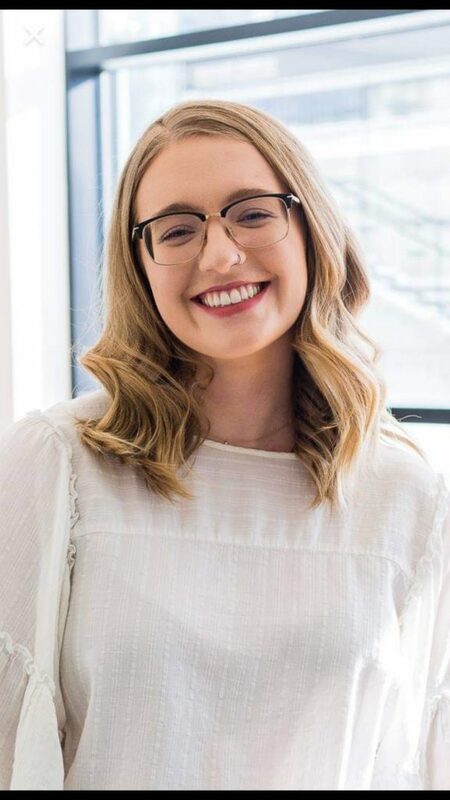 McKenzie: My experience with executives has always been a positive one, and I hope that I will be able to learn from my interactions with them. If there is a conflict, I will see if anyone else has the same concern I do, and then voice it to them. However, my primary purpose on council is to be an advocate for the faculty. If elected, I will bring education students’ concerns to council. Tse: I would meet with the Students’ Union executive one-on-one to try to solve the issue first. If the issue required more people to be involved in order for it to be resolved, then I would speak to more people. Otherwise, I would keep the issue between the executive and myself so as to avoid gossip. Adwan: I have already met with the outgoing and incoming president of the ESS to discuss healthy ways to hold each other accountable on the promises that we make. In my role as a councillor, I would like to mirror this relationship with ESS in communicating the needs and expectations of students to the executives. Bose: I am always respectful towards everyone. I would appreciate them when they do a good job and I would criticize them if they do a bad job. If I have a conflict with them, I wouldn’t care that much about it because I would be doing whatever is in the best interest of my students. 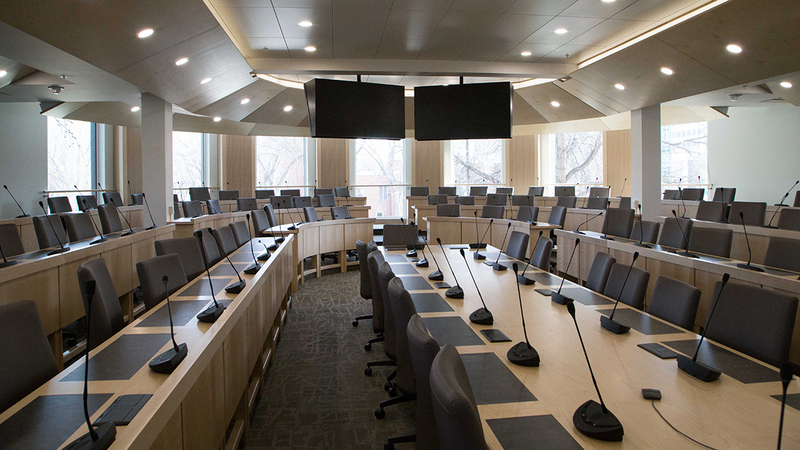 Correction – March 20, 2019: an earlier version of this article misstated the number of seats allocated to each faculty. This has been corrected.